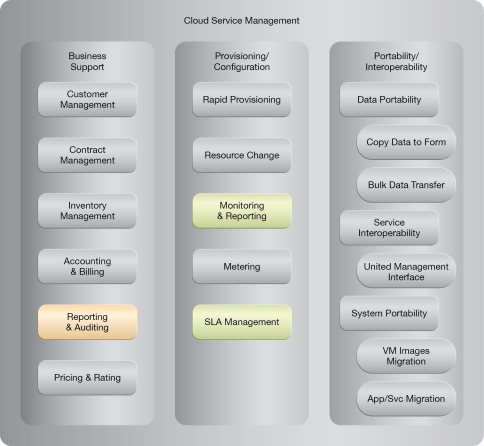 How can cloud consumers access current availability status information for IT resources? Conventional IT resource usage and status reporting occurs at some point subsequent to the corresponding collection of usage and status data. This delay makes it impossible for cloud consumers to determine the current availability and status of a given IT resource. 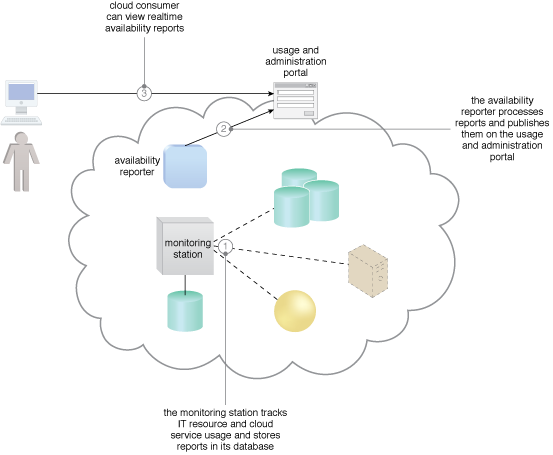 A monitoring and reporting system is established to provide realtime (or near realtime) reporting of IT resource availability and status information. The status of an IT resource is constantly monitored and transmitted to a monitoring station from which an availability reporter extracts and streams the usage data to a portal where it can be viewed and monitored by the cloud consumer. 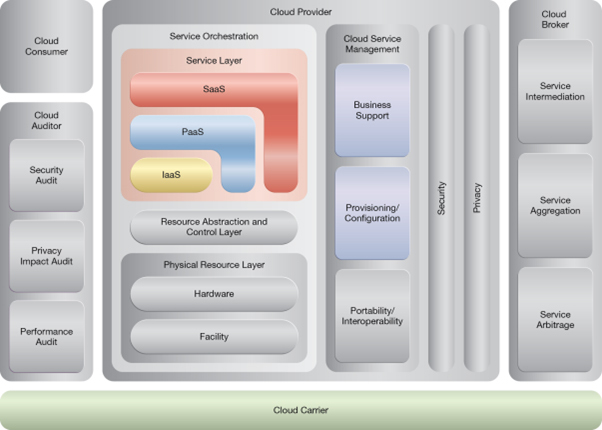 A cloud architecture resulting from the application of the Realtime Resource Availability pattern.